Well gas is expensive and I only drive 5 miles a day, so it's not worth it. You could just get a 440 V8 and be making enough torque at idle to kick-start a small planet. Edit: By the way, if you chip those 1.8T and 2.0T German engines, you can expect at least 50 hp and 60 torque. They're MONSTERS when chipped. On the other hand, gas is expensive and you only drive 5 miles per day, so it IS worth it. Come on, this is OCC, we're supposed to make EVERYTHING faster! I might just look around for a cheaper one, I am sure other places make those. I'm sure there are cheaper ways to tune it. Like what? All I have heard of is chipping it. 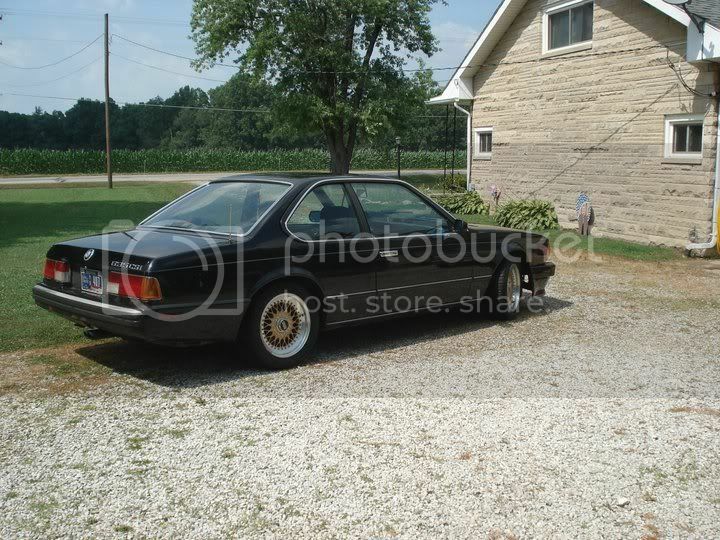 I'm digg'n those BBS rims, nice choice! Heres two of them. With some Arizona dirt and mud I brought back with me on the Jeep to Missouri. I'm buying a 1968 Plymouth Barracuda with a 440 in it very soon, I'm super excited. Pics to come soon! 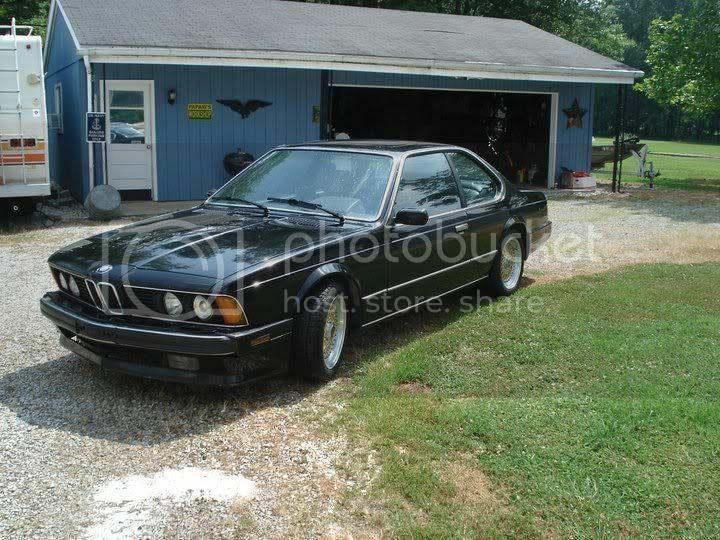 Trading in my ticking time bomb BMW for it lol.